The errors included failing to respond to a warning about a missing person, who was later found dead at home by the person making the call. In another incident a member of the public phoned the police threatening to self-harm, but his cry for help was dismissed as a “false call”. The document, which was compiled by the Scottish Tories using Freedom of Information legislation, revealed there were 182 so-called “notable incidents” between August 2017 and December last year. A notable incident is described as an event that would have a significant impact on the force’s reputation. Sixty-two of the incidents involved officers going to the wrong address, and 81 errors led to a delay in police attending a 999 or 101 call. Other incidents included an assault victim told to go to an unmanned station to report the crime, officers failing to attend a domestic abuse call and the continued use of a faulty computer because there was no other option. On other occasions, police failed to respond to “two males smashing the window of a car”, were sent to the wrong place after a knife incident was reported and a serious assault, which required stiches, was ignored. Police Scotland said the total figure accounted for just 0.006% of calls taken by the force over the period. 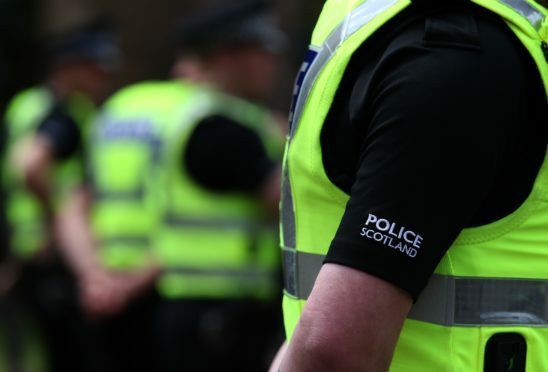 But North-East MSP and Tory justice spokesman Liam Kerr said the number of incidents showed the pressure officers were under following the creation of the single force. Mr Kerr said: “In an organisation the size of Police Scotland, there will always be incidents involving human error. Chief Superintendent Roddy Newbigging said the notable incident system identified where the police can “offer additional training, change our processes or share organisational learning with our staff. Justice Secretary Humza Yousaf’s spokesman said: “In terms of the cases highlighted, the Tories themselves admit that they amount to a tiny fraction of the almost 3.5 million calls over the 16-month period in question.